I’m all wolf, which means I’m completely protective and loyal. What more can a gal want? I love the outdoors, but I’m good with the typical dates—movies, dinners out, and I’m totally considerate and caring. 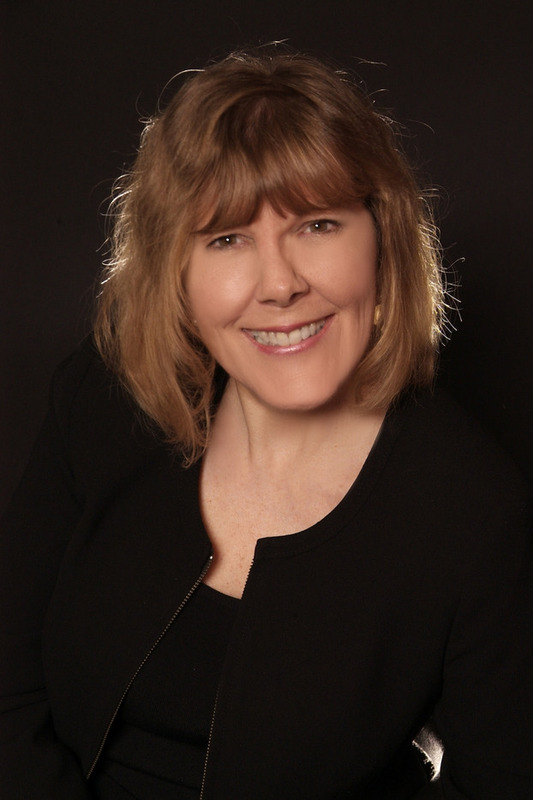 Learn more about Terry and her books at terrylspear.wordpress.com. Allan was next up, and the bidding was going strong as he got into the fun of the auction, flexing his muscles and smiling brightly. “Way to go, SEAL!” Lori and Rose shouted. “Take off your shirt!” Emma shouted. Catherine whooped and whistled. Paul had to smile at Emma and Catherine. Lori’s face reddened a bit, probably because her own grandma had shouted out the recommendation. Allan began unbuttoning his shirt slowly and the crowd went wild. Paul laughed. He hadn’t thought that a honey-do bachelor auction would be anything like this. Then again, Emma was a wolf and they could change the dynamics of a situation in a heartbeat. The ranch hands made a big deal of jerking their shirts out of their waistbands and then starting to unbutton them. And that had everyone laughing. Stripper music began to play, and Paul removed his shirt to the beat like the others did. Clapping hands, wolf whistles, and shouts indicated the women were just as excited to bid for the SEALs as they were for the cowboys. Paul tossed his shirt to Lori for safekeeping. When she grabbed the shirt and held it close, he smiled at her. 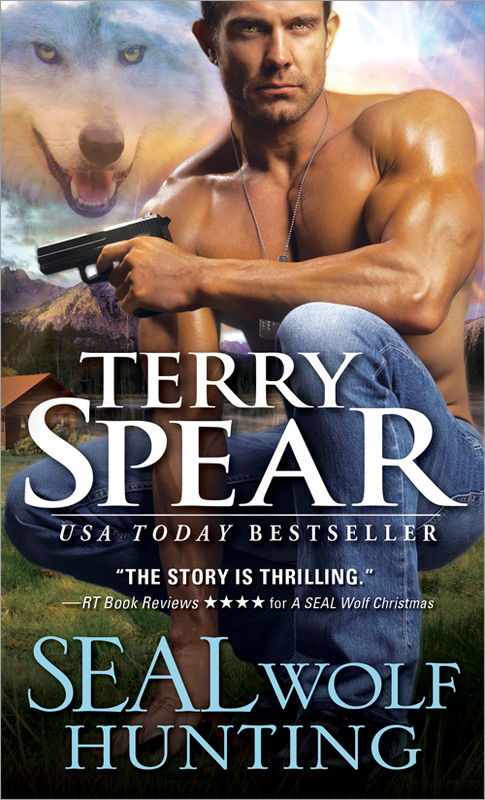 Sounds like a great book to add to my Terry Spear collection on my bookshelf. My favorite shifters, of course, are the ones wearing kilts! I don't have a fav shapeshifter! But this book does sound good. Can I like them all lol. Even though I enjoy reading about all kinds of shifters, Curran from the Kate Daniels series is one of my favorites. I like wolves so they are my favorite shapeshifter. I am still in the sampling stage of paranormal fiction. I have found that shifters are my favorites so far. I haven't read enough to decide on a favorite yet. This one sounds like it might be fun.